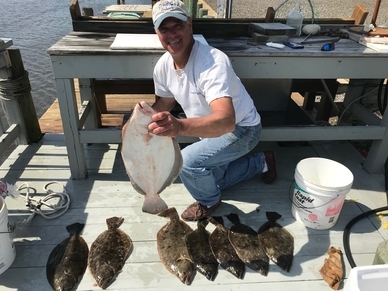 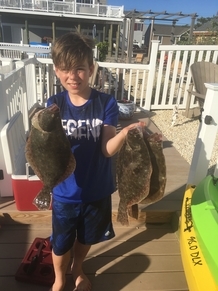 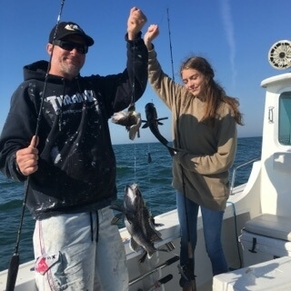 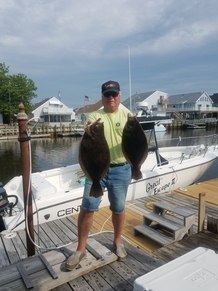 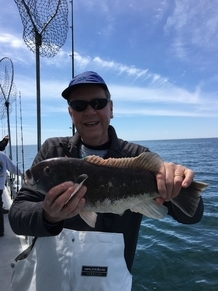 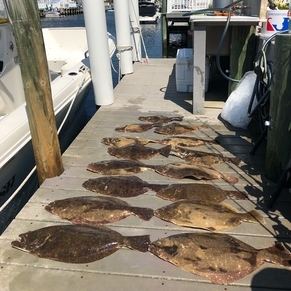 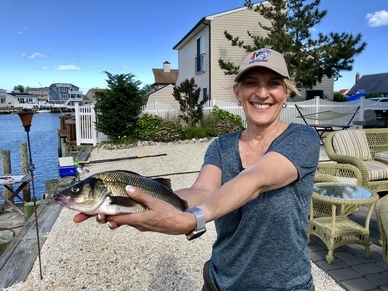 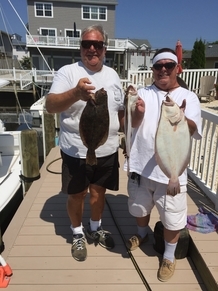 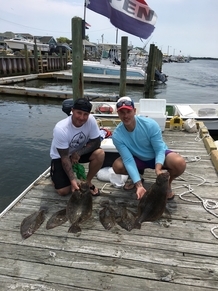 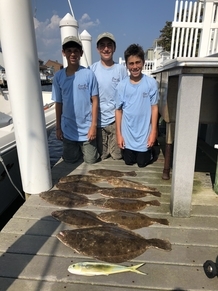 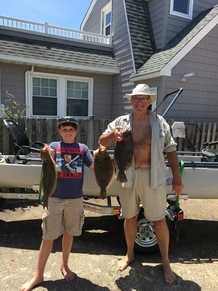 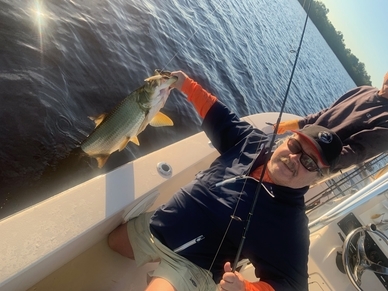 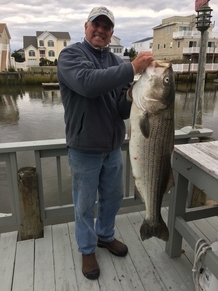 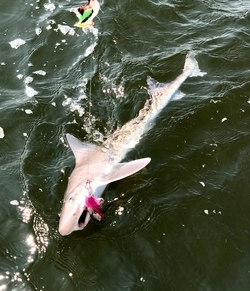 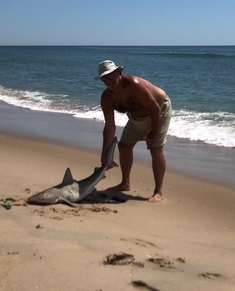 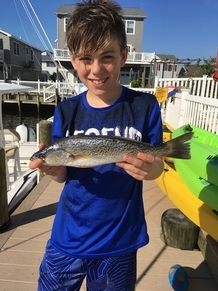 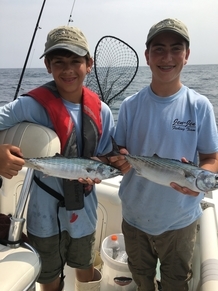 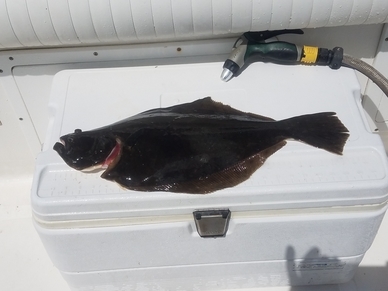 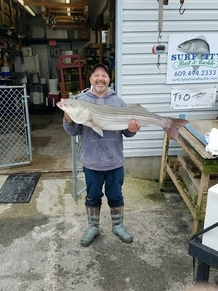 The Village Harbour Fishing Club, Inc. (VHFC) was started in 1989 as a non-profit organization to bring together those anglers wishing to further their knowledge of sportfishing in our area of the New Jersey shore. 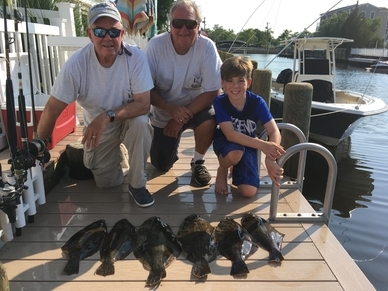 Whether it is bay or ocean fishing that boils your blood, the Village Harbour Fishing Club has members that will share your enthusiasm! 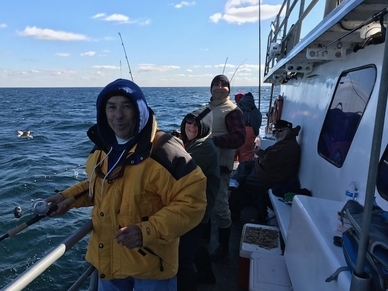 We support the conservation of our precious fishing resources as well as our inland and oceanic waters and adjacent lands. 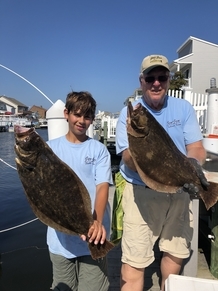 We also support the NJ artificial Reef Program. 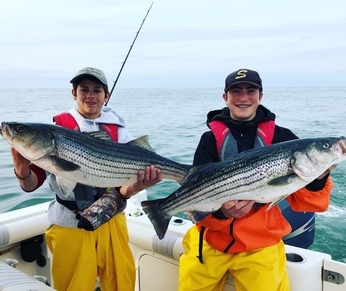 We strive to promote the best interests of recreational angling, and to establish sportsmanship and fellowship. 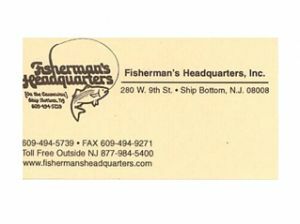 Throughout the year, we sponsor fishing tournaments and club events designed to foster these ideals. 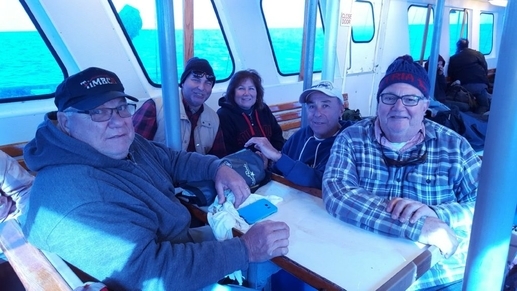 VHFC meets the second Friday of each month from April through November. 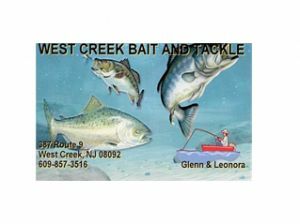 We meet at the Manahawkin Community Center located at 775 E. Bay Ave. Manahawkin, NJ. 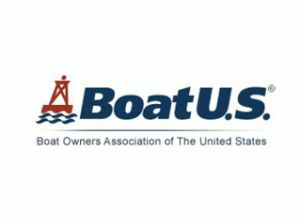 The meetings begin at 7:45 PM and doors are open at 7:30. 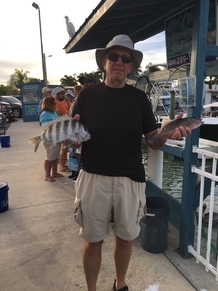 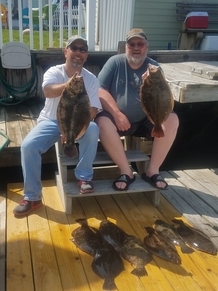 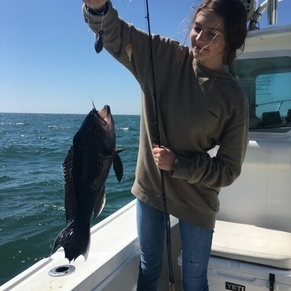 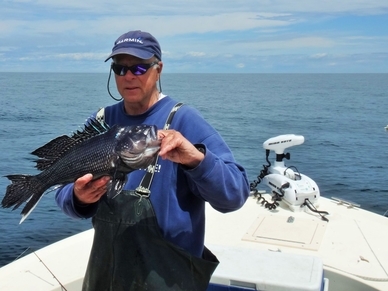 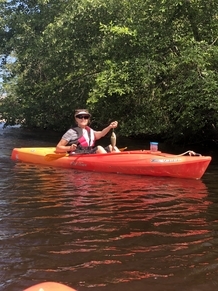 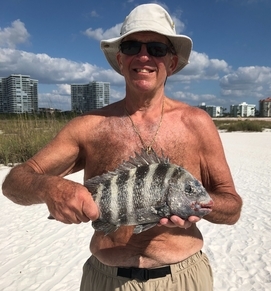 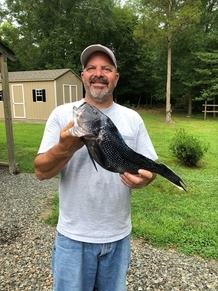 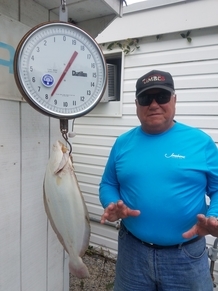 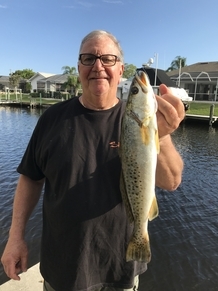 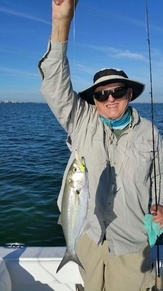 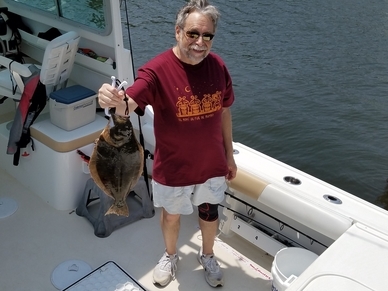 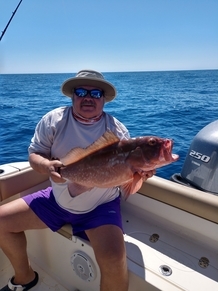 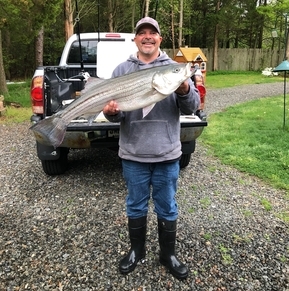 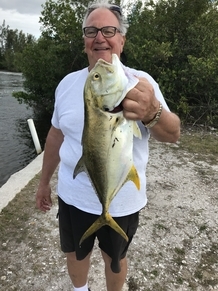 The largest featured species - may be more than one - caught during the month will be awarded a $50 gift certificate to Fisherman's Headquarters (no expiration). 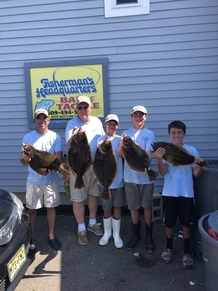 2019 FOM rules are posted on our Contests/Tournaments page under the VHFC Contest Rules pull down menu . 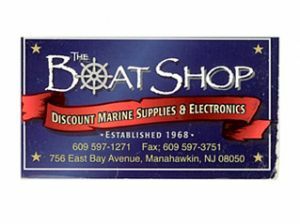 Friday April 12 will be the first Club Meeting of 2019 at the Manahawkin Community Center across from The Boat Shop. 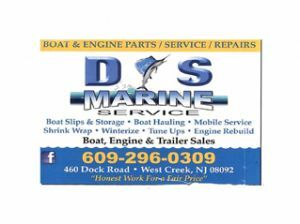 Doors open at 7:30 with start time at 7:45. 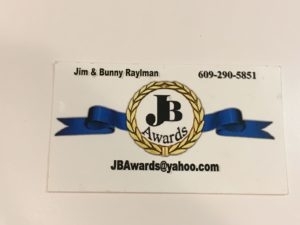 Non-members are always welcome to attend.